For a moment, let us forget that we are living in 2019 and get back to the 90s. The cricket world hadn’t heard of T20s and all it knew was ODIs and Tests which provided loads of entertainment. One-day internationals, in particular weren’t high scoring affairs and anything about six runs per over was challenging to score. It was because the pitches weren’t flat, the outfield wasn’t quick and the batsmen didn’t play too may unorthodox shots. Along with this, the bowlers were treated with utmost respect. 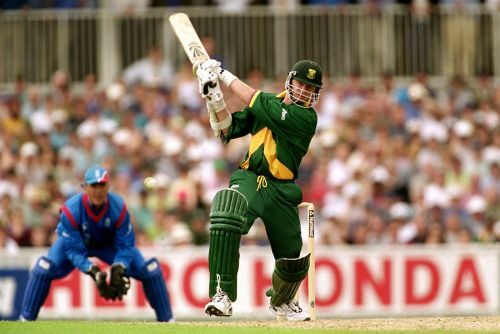 The teams had the likes of Mohammad Azharuddin, Brian Lara and Steve Waugh who not only batted beautifully but single handedly won games for the team. The bowling department was terrific with Glenn McGrath, Wasim Akram, and Allan Donald taming every batsman they bowled to. Irrespective of the conditions and the opposition, these players performed extremely well. Come back to 2019 and imagine them bowling in T20s. They certainly would be brutal with a lot of variety that is being introduced into the game. Let us look at players from that era and where they would fit in each team of the IPL considering the requirement of each team. KKR has been a top side in the IPL without a doubt. With two IPL titles in their bag, they have enjoyed considerable amount of success. They also hold the record for the longest winning streak by an Indian team in T20s (14). They have had their ups and teams, but they have stuck together as a unit and performed well. Dinesh Karthik was named the skipper after the 2018 auction. He justified his role by taking his team into the play-offs, but lost to SRH in the second Qualifier. The top order and the middle order were impressive in the last season. In spite of all of this, they don’t have someone who could play an anchor role in the lower middle order whenever the team finds itself in trouble. 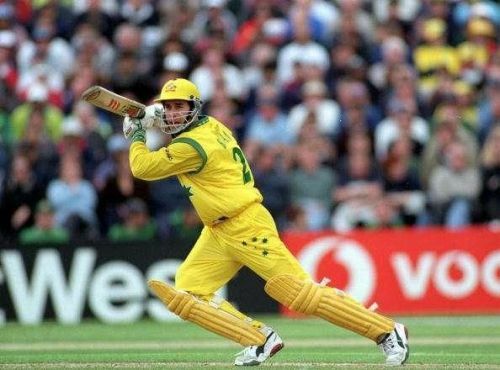 Michael Bevan, the greatest finisher as he is regarded by many, would play this role effectively. He has done that time and again for Australia in the past. He wouldn’t succumb to any sorts of pressure which would ensure a win for his team. IPL 2019: Who is the most important player from each team ?